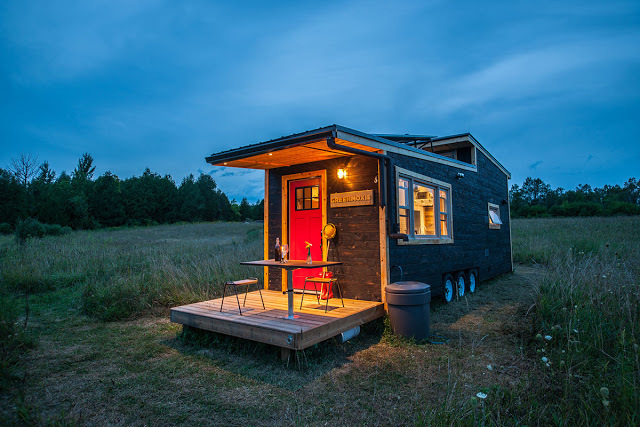 Canada; a beautiful country where its people are notoriously kind, apologetic, and will (and have) burn their own city down for hockey. 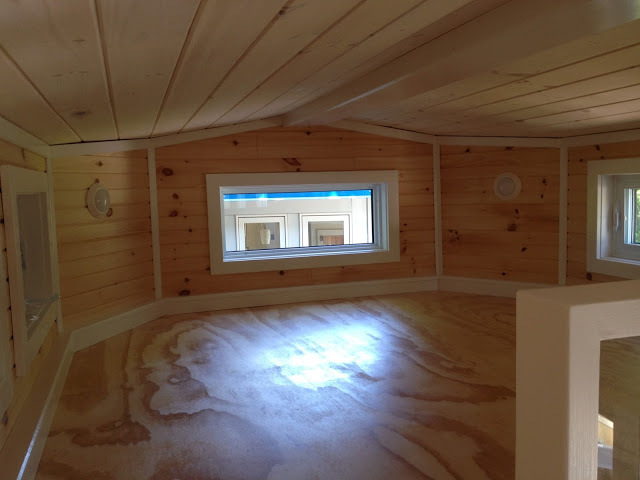 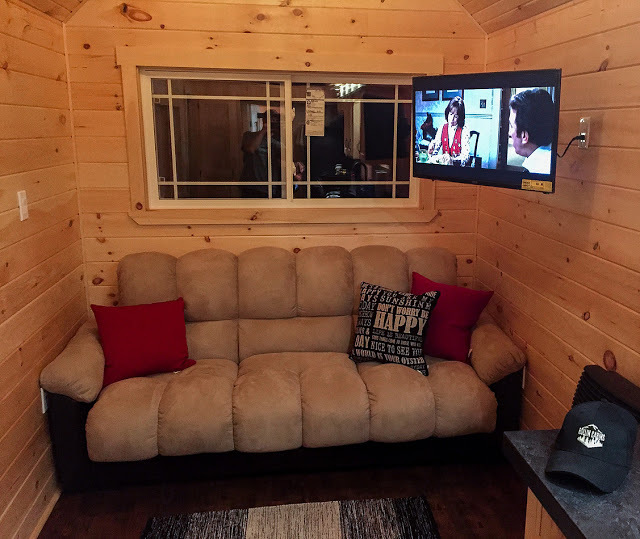 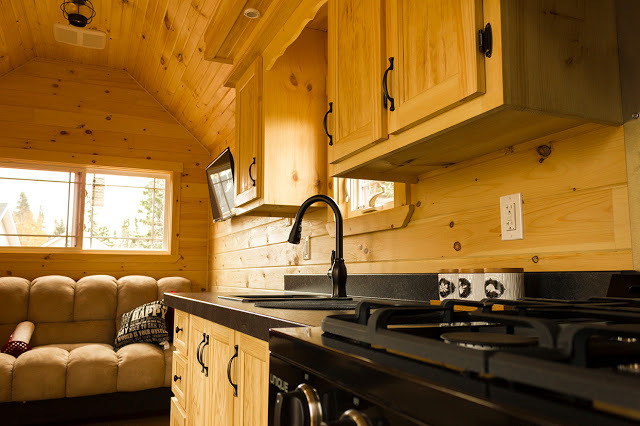 We're also makers of some of the best tiny houses out there! 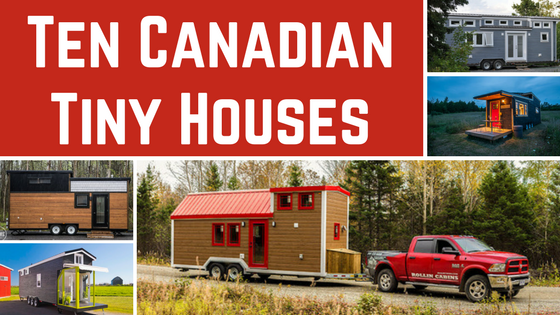 So to celebrate Canada Day (our 150th one! 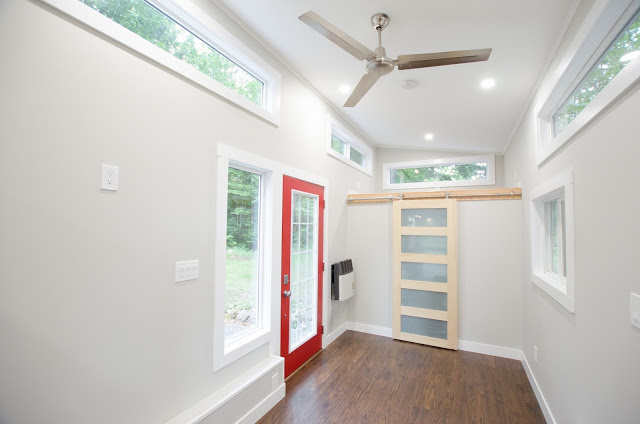 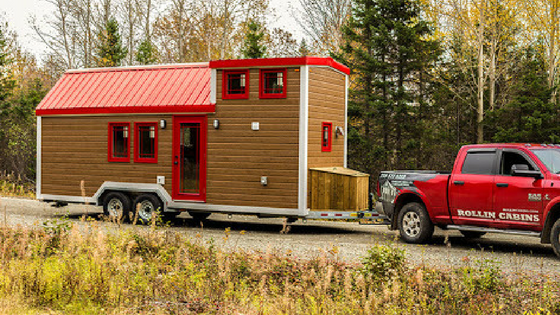 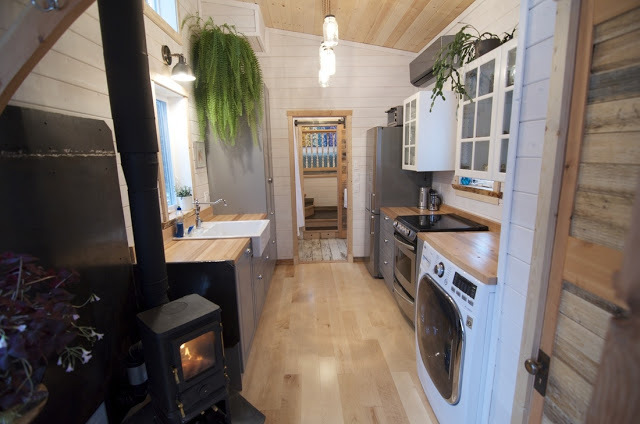 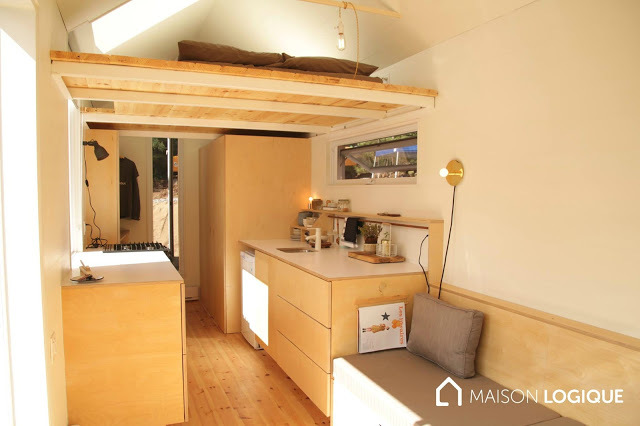 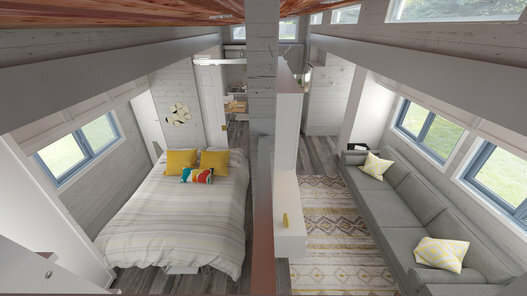 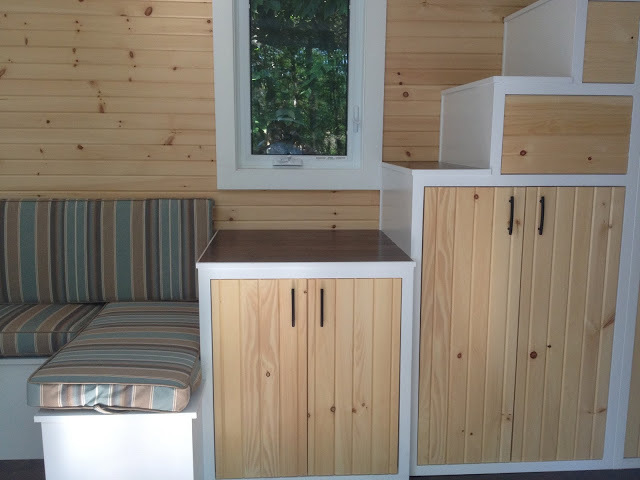 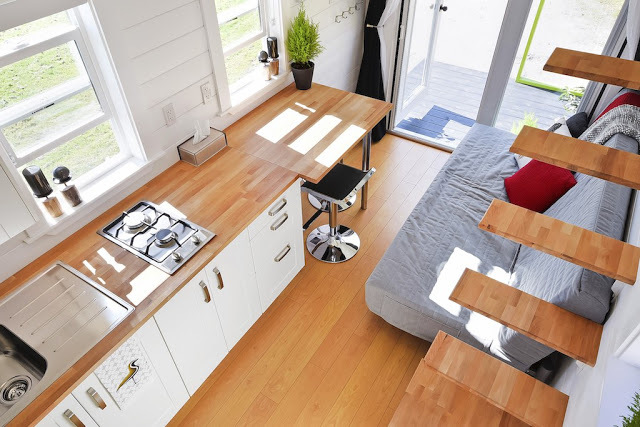 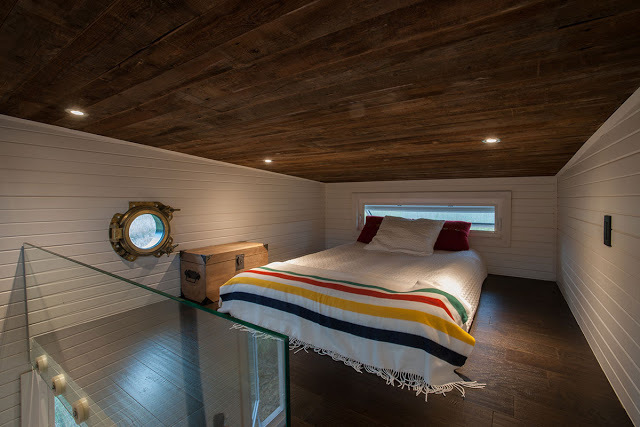 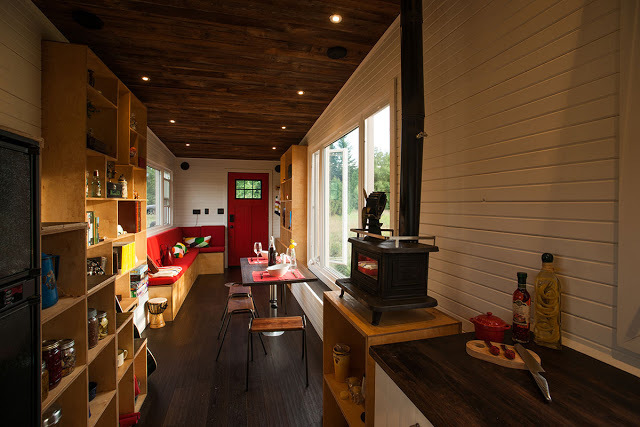 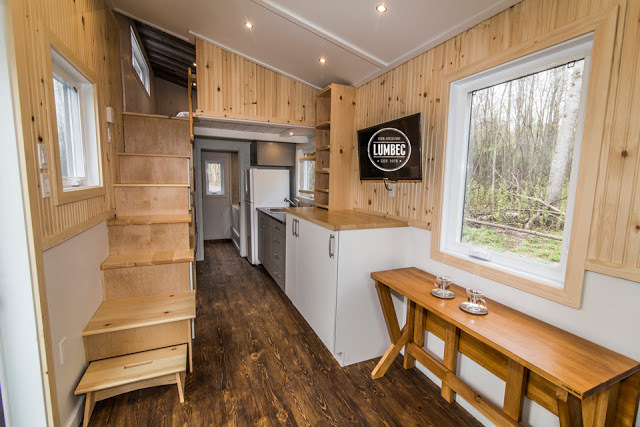 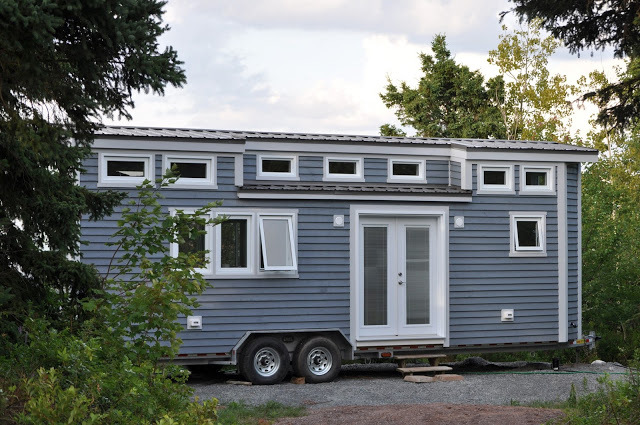 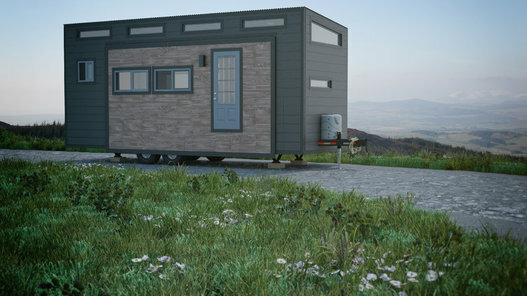 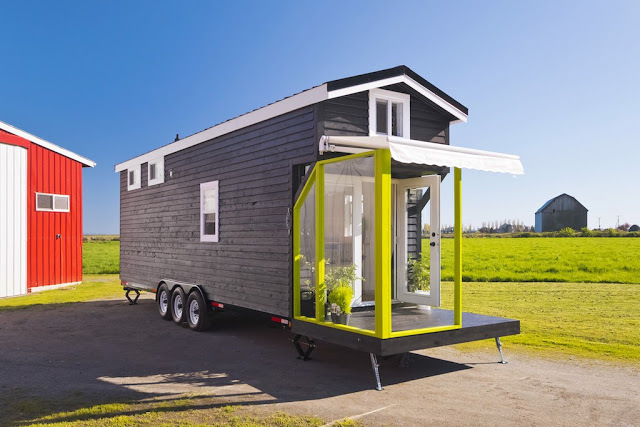 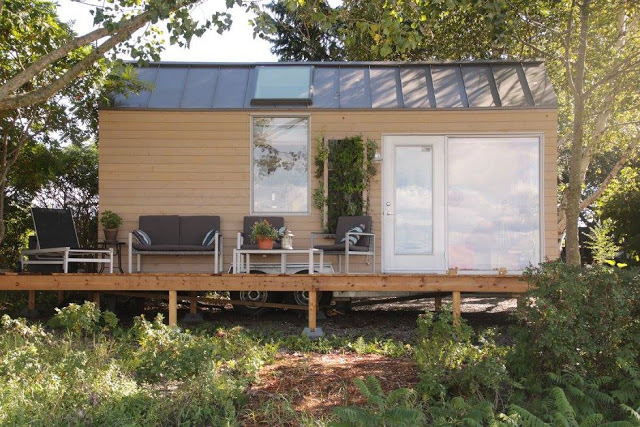 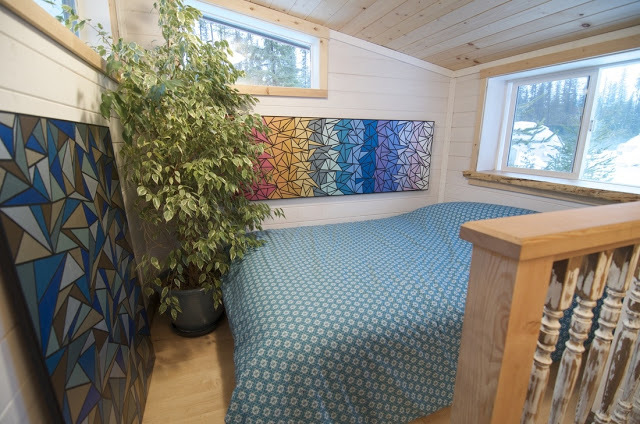 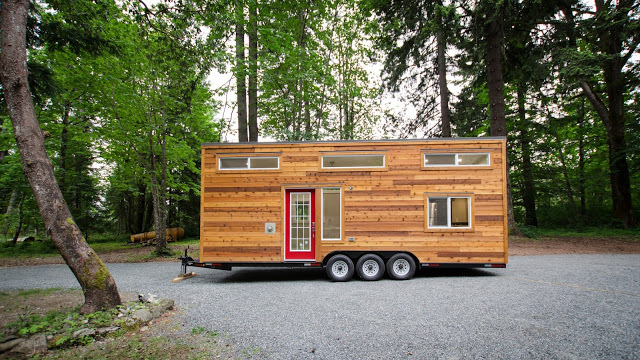 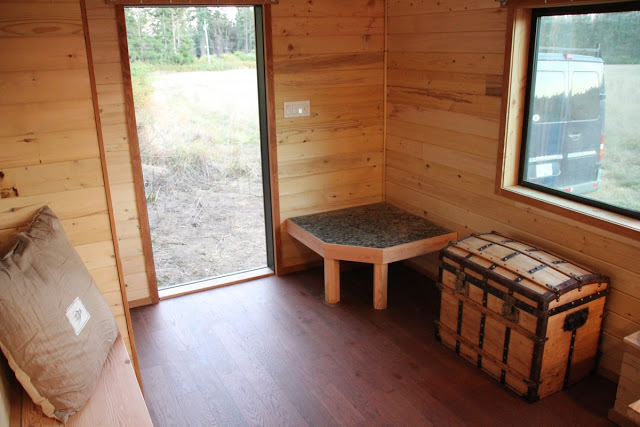 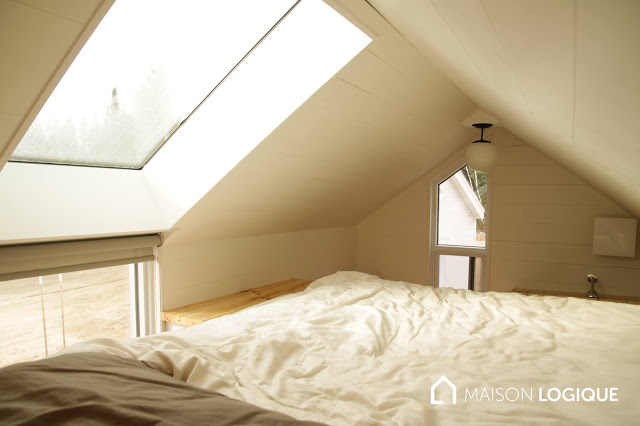 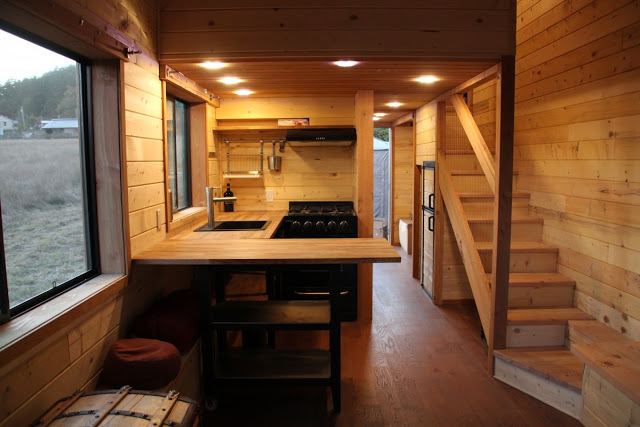 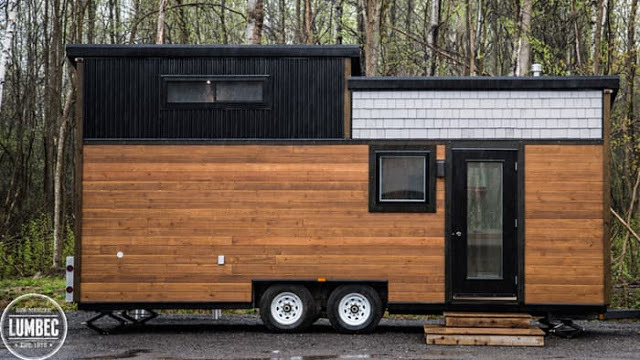 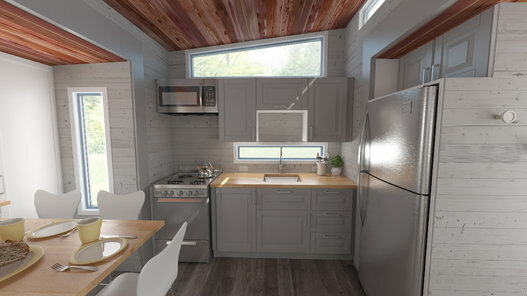 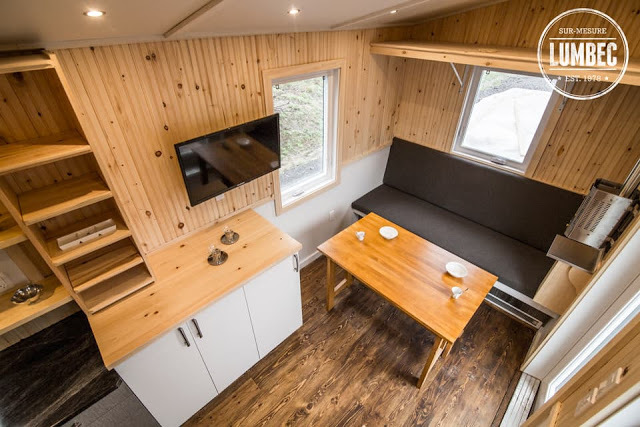 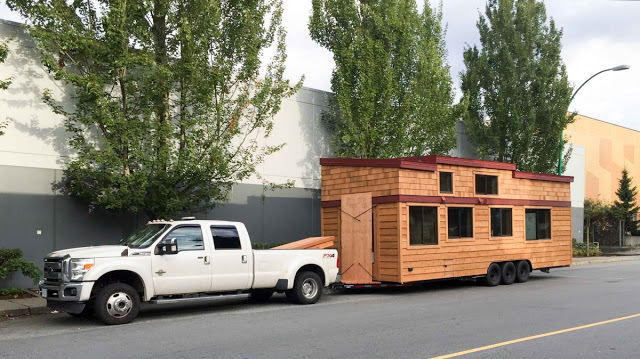 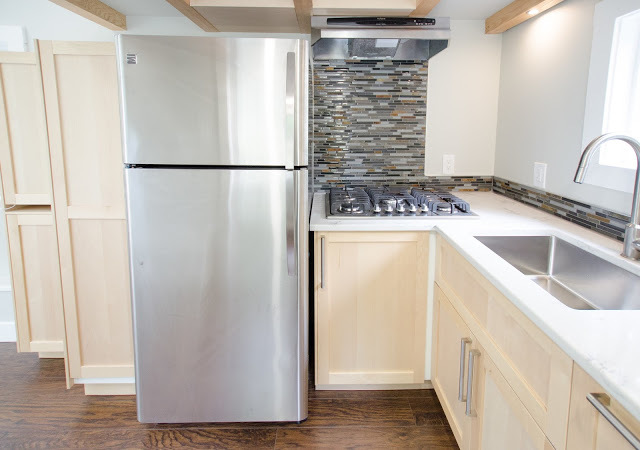 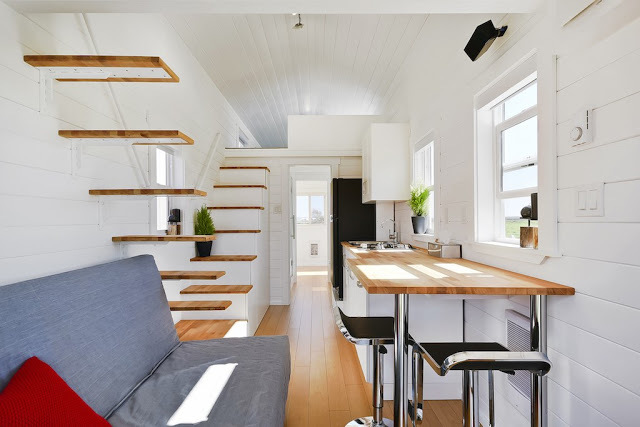 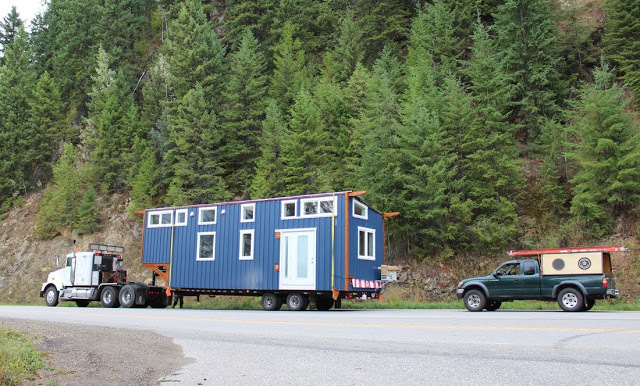 ), here are ten Canadian-made tiny homes from across the country!